We have a wide variety of granite shapes to choose from, with 15 different color options. 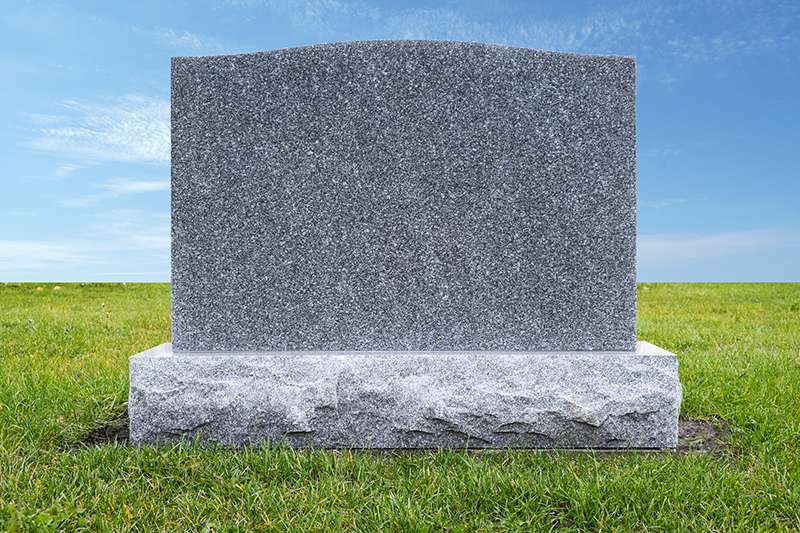 Some of the many options to choose from are upright and slant style monuments, along with lawn level and beveled markers. Healing Stone also has many custom memorials to choose from including hearts, bears, and angels. 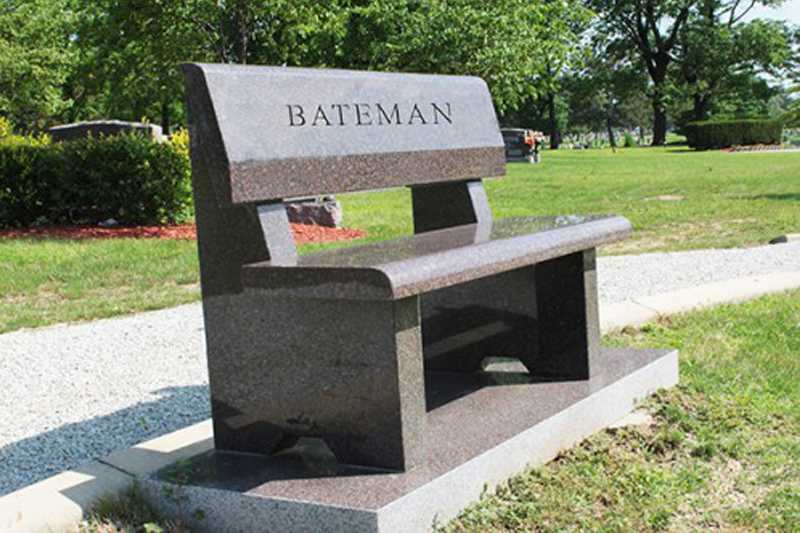 Take a look at the examples of our custom monuments. 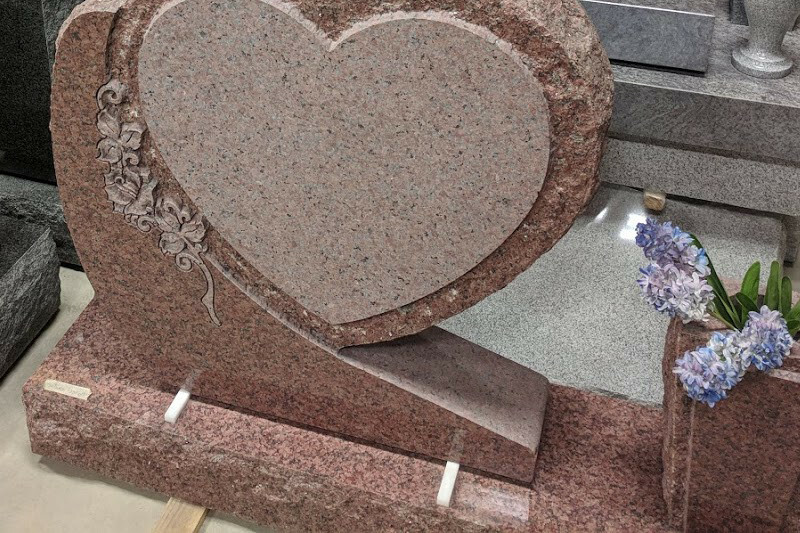 As a full service provider Healing Stone also offers benches, vases, crematory plaques, Veteran’s bronze plaques, commemorative stones, bricks/pavers, and landscaping stones/decorative rock. Each of these products are unique and have different options available. Contact us today to learn more about these services. Pets play an important role in our lives, with many considered part of the family. 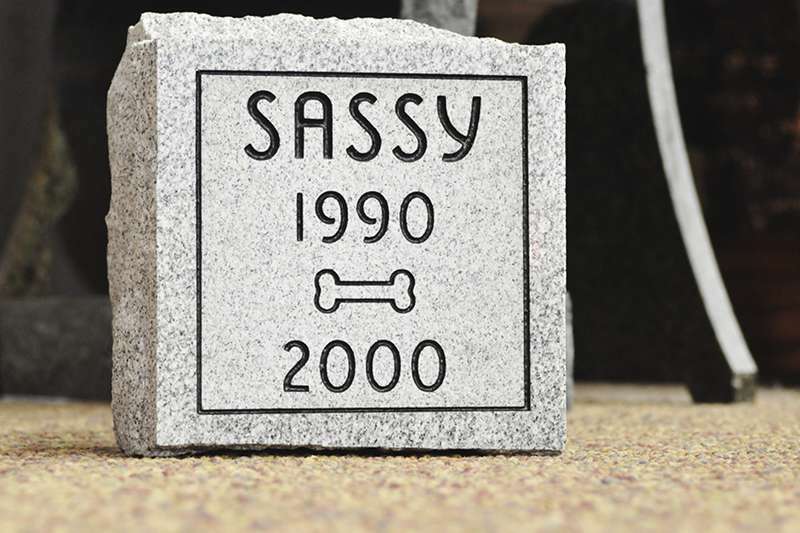 At Healing Stone we have several options available to help capture your pet’s personality with a memorial of your choice. The loss of a child is heartbreaking. At Healing Stone we offer compassionate care to memorialize your loved one. We have many choices including etchings of original handprints and footprints, or a written message from the family. Healing Stone offers an assortment of designs and scenes to customize the eternal memory of your child. At Healing Stone we are here to help every step of the way. 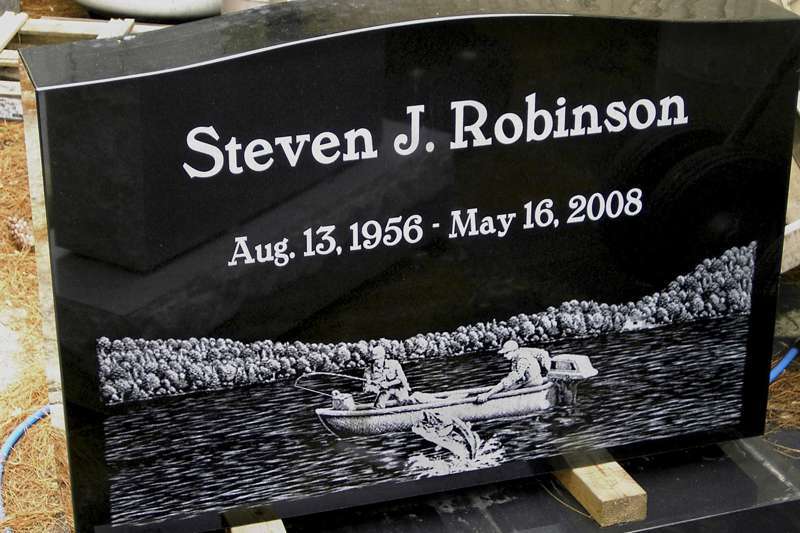 We offer guidance on the design and creation of the stone, images, and wording of your memorial. Sandblasting, polishing, and frost plated panels are just a few examples of the variety we offer. Etching is also available and is the ultimate in custom design and beauty. A proof of the product is sent to the customer for approval prior to the stone being created. We continue to offer services to our customers after the initial product is installed. We provide installation services and end dating on existing stones and columbariums/crematory. 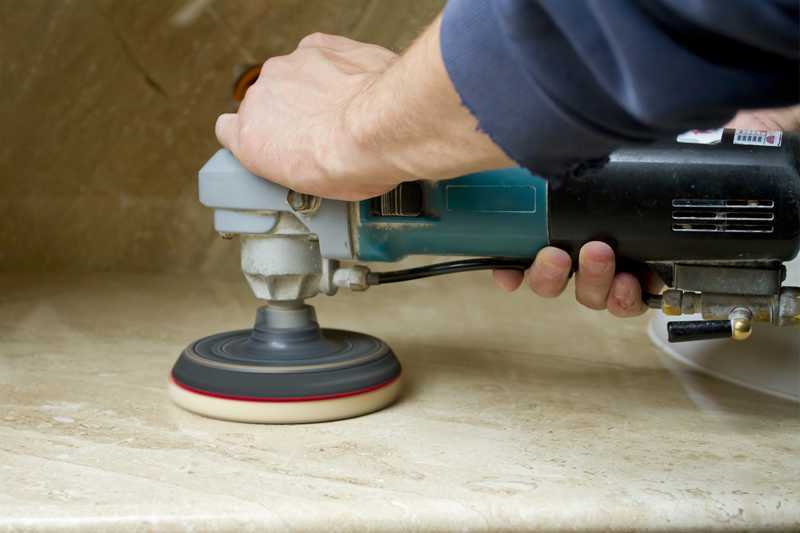 Additionally we repair, refurbish or reset existing stones.